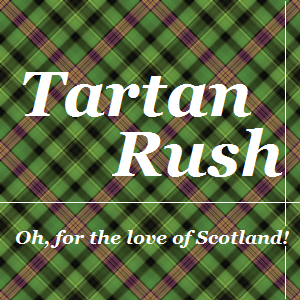 Tartan Rush | Oh, for the love of Scotland! 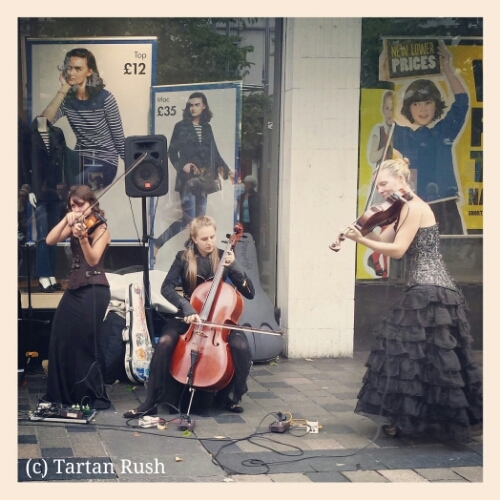 A view from downtown Glasgow, this shows just half of the group playing that day. Love, love, love how these ladies are dressed! Born in Scotland, emigrated to Canada, stayed true to the kilt. Achmelvich is in the Highland region of Scotland, the name coming from the Gaelic “Achadh” – a plain or meadow and “mealvaich” – sandy dunes. 40 miles north of Ullapool, in the north west of the Scotland, it’s only access is by single track road. 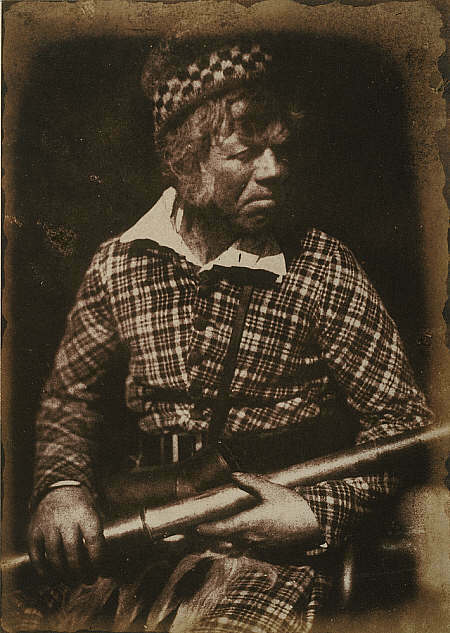 This is “Finlay, deerstalker in the employ of Campbell of Islay” taken around 1845. Thought to be one of the first photographs of a civilian wearing tartan. The Campbell family owned Islay until 1853.